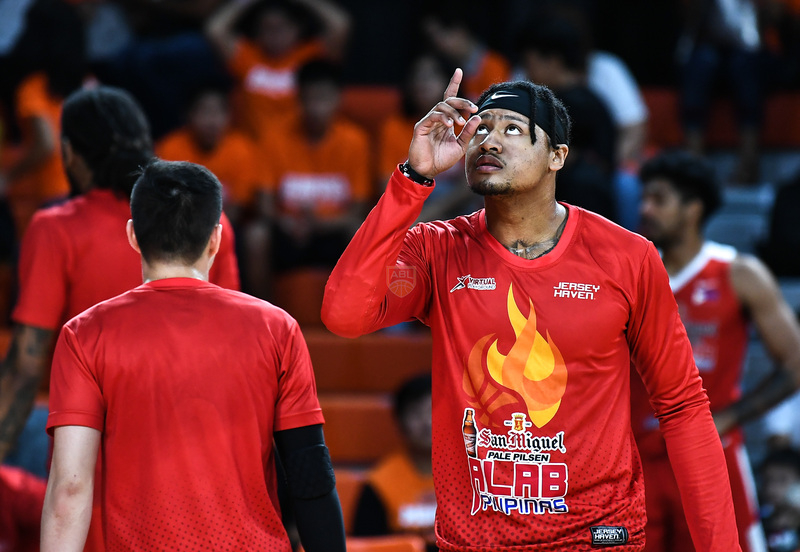 Highly-touted Bobby Ray Parks just made himself available in the coming Philippine Basketball Association Rookie Draft after submitting his application at the league office on Thursday. 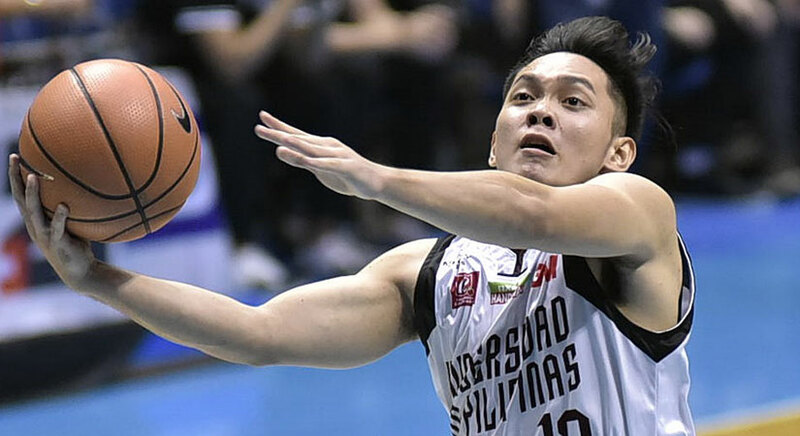 The two-time UAAP and ASEAN Basketball League MVP was accompanied by representative Charlie Dy as the son of legendary PBA Import Bobby Parks made the first step in finally realizing his dream of playing in Asia’s pioneering pro league. THE University of the Philippines Fighting Maroons and Adamson Soaring Falcons make one last go at a spot in the finals of University Athletic Association of the Philippines Season 81 when they clash in a do-or-die Final Four match today at the Smart Araneta Coliseum. 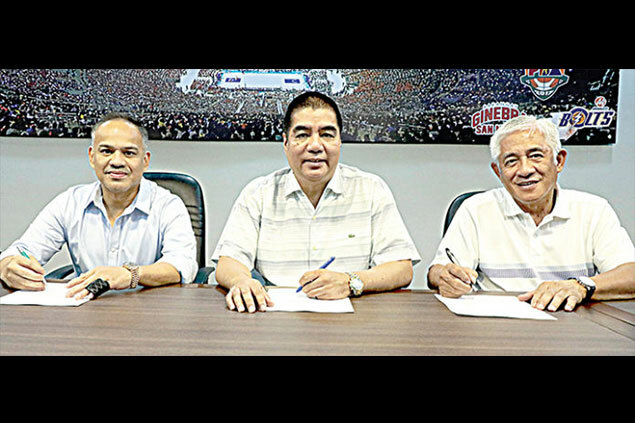 THE FINALS of the Philippine Basketball Association Governors’ Cup does not start until Dec. 5 to give way to the preparation and campaign of the league-backed national team for the fifth window of the FIBA World Cup Asian Qualifiers. 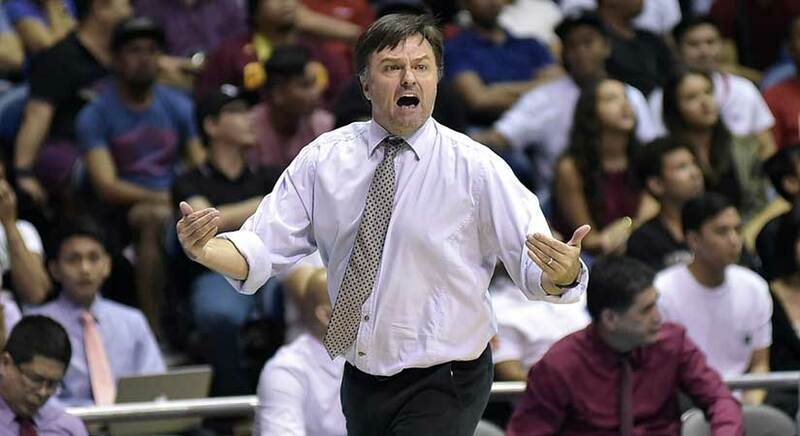 It is a setup that Alaska Aces coach Alex Compton finds “different” but nonetheless welcomes on a personal level as it affords him time to rest and recharge following a gruelling ride they had to make to the championship stage. 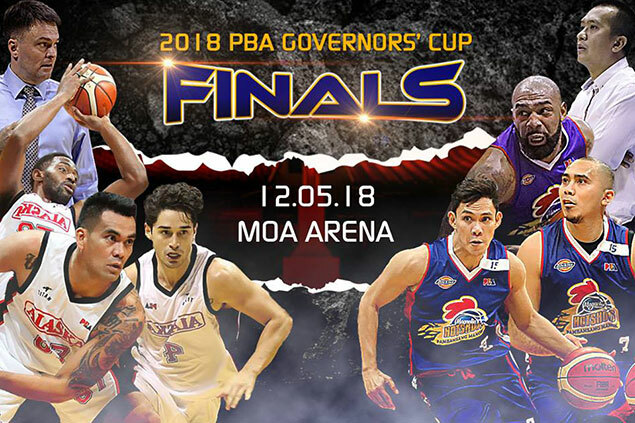 Philippine Basketball Association coaches are finding it hard to pick which team has the advantage in the PBA Governors’ Cup Finals’ showdown between the Magnolia Hotshots and the Alaska Milk Aces. “It’s a toss-up. The two teams are almost even, tingin ko walang nakakalamang,” said national coach Yeng Guiao. 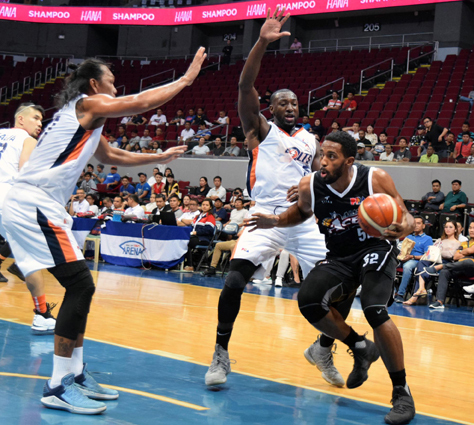 Alaska Aces pulled off a huge escape act, coming away with a 104-102 Game 3 victory over the Meralco Bolts in the semifinals of the 2018 PBA Governors’ Cup at the Cuneta Astrodome Thursday evening. With the hard-earned win, the third-seeded Aces moved on verge of nailing a trip to the finals as they took a 2-1 lead in the best-of-five series. Yeng Guiao likes what he had seen so far with the national team, both in practice and in the two tune-up games it had played against visiting Jordan this week. 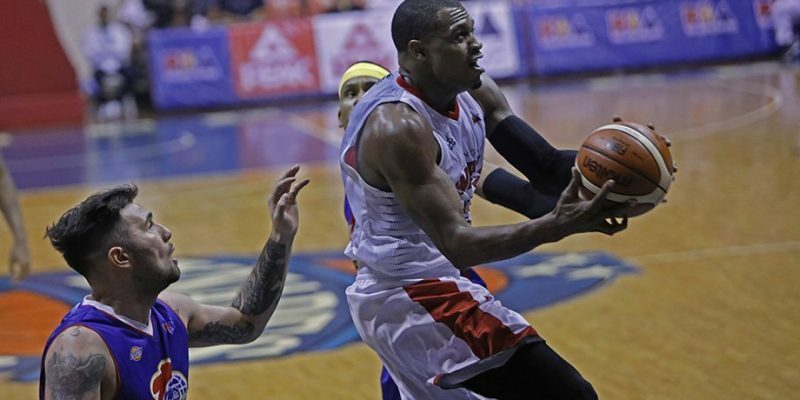 Barangay Ginebra had its never-say-die spirit in full display Wednesday night, as it survived the gritty Magnolia Hotshots in Game 3, 107-103, in the semifinals of the 2018 PBA Governors’ Cup at the Smart-Araneta Coliseum. That well describes the action of the Jordan national basketball team, which walked out from the second game of its tuneup match with members of Team Pilipinas training pool Wednesday night at the Meralco Gym. 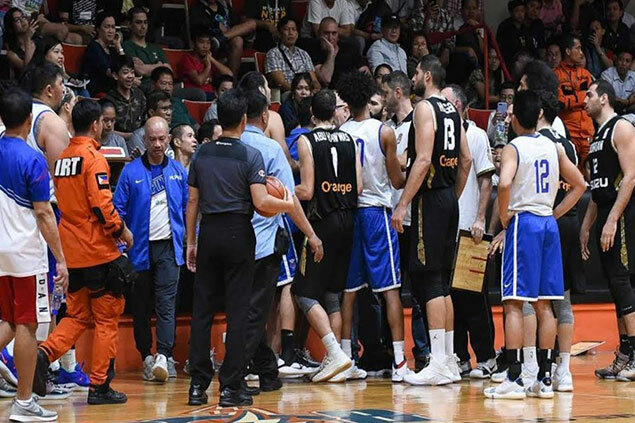 The hosts were leading, 82-73, with six minute and 26 seconds remaining in the contest marked by rugged plays capped by bitter verbal tussle between national coach Yeng Guiao and his Jordan counterpart Joseph Steibing. 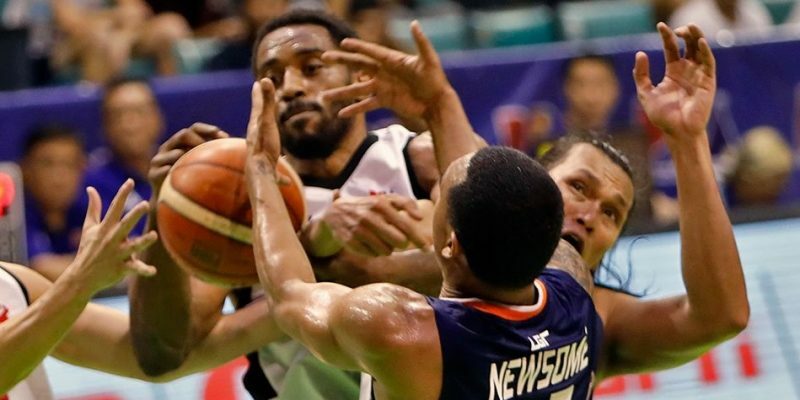 With their best-of-five semifinals clash tied, Alaska and Meralco are bound to scratch and claw when they meet again as they both want an advantageous position in the 2018 Philippine Basketball Association Governors’ Cup.